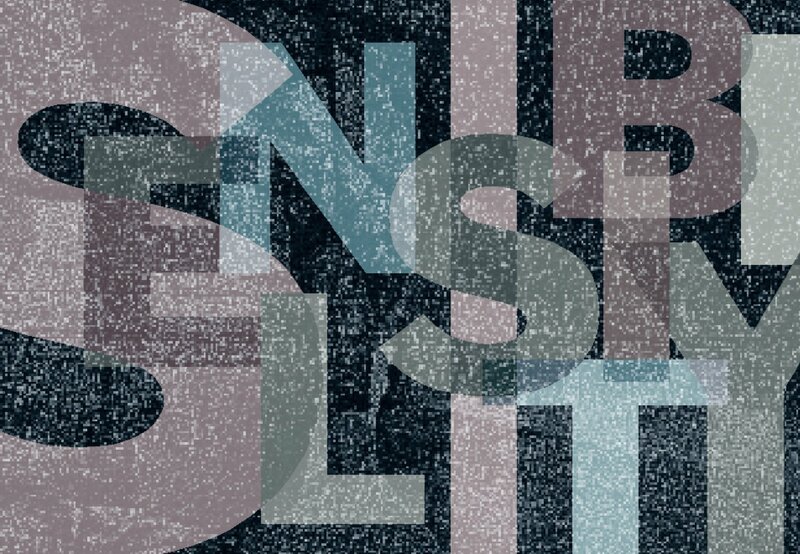 A varietal Grenache (and usually 100%), Sensibility explores the more feminine side the grape. Fermented in concrete and aged in a combination of concrete and neutral barrel, this wine’s pure fruit, freshness and site-driven minerality cannot be denied. Sensitive indeed! GPA: 3.58 pH | 5.7 g/L TA | 15.6% Alc. 2016 Sensibility, aka purity. Purity of place, purity of variety, purity of vintage. Fermented in concrete and aged in concrete and neutral large barrels, this 100% Paderewski Vineyard Grenache resides in her birthday suit without makeup or fanfare to disguise her natural state. Extremely bright and fresh, this purple-garnet hued beauty opens up in the glass to reveal black raspberries, chalky rock minerality, juicy pluot, delicate rose, dewy garden herbs, and a hint of white pepper. GPA: 3.68 pH | 5.5 g/L TA | 15.5% Alc. There is no denying the magnetic energy of the stand-alone Grenache. 2015 gave purity of fruit and focus to our beloved “Pinot of the Rhône.” This garnet-hued stunner presents crushed wild strawberries, ginger, jasmine tea, wet rocks, rose petals, orange oil, and fresh Herbes de Provence. GPA: 3.48 pH | 5.6 g/L TA | 15.6% Alc. Our closest definition of Grenache purity – 100% Grenache aged in 100% concrete and 100% Paderewski Vineyard. Eighteen months in concrete has preserved this wine’s beautiful Grenache-driven red strawberry fruit along with notes of fresh herbs, orange and ginger root. At the same time, concrete aging has imparted a seriousness to the palate apparent in this wine’s pure, layered texture, unadulterated and in her proverbial birthday suit. This wine will be an exciting ride to watch develop in your cellars. Like a beautiful blonde you think you’ve got pegged as superficial from first contact, the 2013 Sensibility seems to be mostly laden with voluptuous berry fruits residing on the front palate. With time, however, this seemingly textbook American chic will continue to surprise you with her off-the-beaten-track intelligence, complex personality and down-to-earthiness. As you wait for the first sip to hit the back of your throat, you realize you’ve judged this “pretty” girl wrong, her beauty lies in how effortlessly she destroys all “simple Grenache” stereotypes and straddles both new and old world wine flavors and sensations in one lingering sip.